London was at the centre of the design world once more last night, as hundreds of designers, architects, hoteliers and key-industry suppliers descended on city’s Fitzrovia district for Meet Up London. 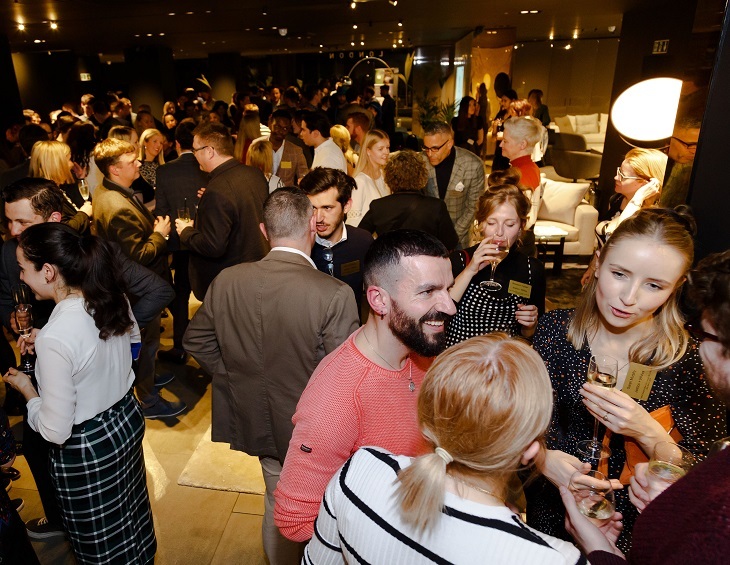 Providing the perfect stage for Hotel Designs’ first networking event of the year, Minotti London opened its showroom doors to the sea of leaders and visionaries who attended the event. Among the guests were young designers, directors and principals from studios such as Richmond International, Conran & Partners, WATG, Jestico + Whiles, ARA Design, Scott Brownrigg, Gensler and many more. Attendees were then able to use the evening as a networking event to catch up with like-minded industry experts, while also learning about the latest products on the market from suppliers such as Hamilton Litestat (exclusive headline partner), Tarkett (event partner), Minotti London (style partner), Crosswater, Brintons, Laufen and many more. 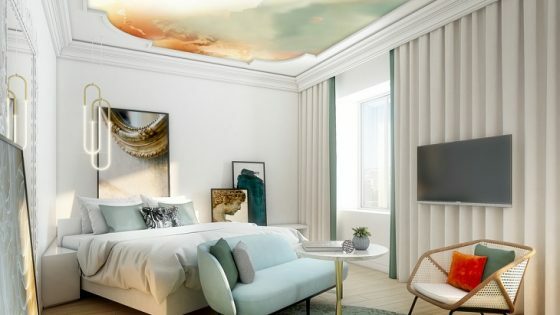 Ensuring that no guest left empty handed, gifting partner Aslotel supplied all attendees with a generous goody bag that included a selection of its luxury amenity products. 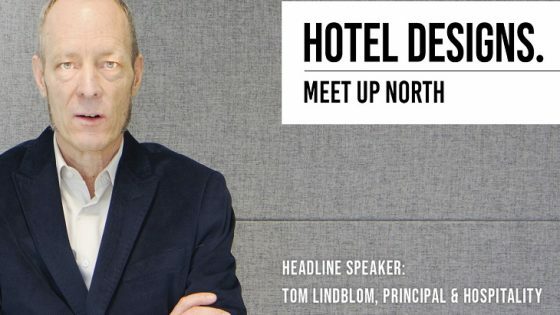 The full gallery of the evening – and the details for Hotel Designs’ next networking event, Meet Up North – will be announced shortly.